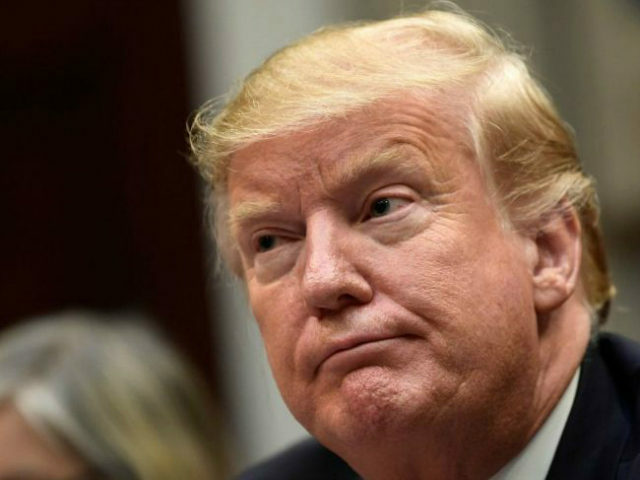 President Donald Trump expressed pessimism on Thursday that the congressional compromise committee on border security funding will succeed. The group of 17 members of Congress met on Wednesday to come up with a bipartisan agreement to fund border security. The committee has until February 15 to make a deal, or the government faces another partial shutdown. Trump spoke about the committee during an executive order signing ceremony at the White House. House Speaker Nancy Pelosi said Thursday there will be no money for a wall in border security funding talks. The president said he did not regret the government shutdown, as it forced a debate about border security and brought dealmakers to the table. Trump again stated his willingness to declare a state of emergency on the southern border to move funding to secure the border without Congress. “We’ll see what happens on February 15,” Trump said.